Godt Nytt År – Happy New Year! God sommer! 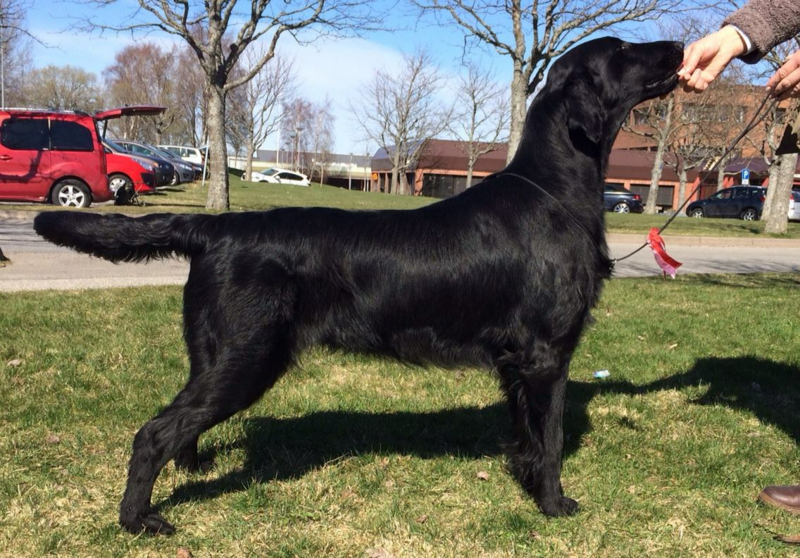 Vår fine Alfred «Hannemors Perfect Match» Exc, 1 auk, CK, 3 bhk, CERT og BIR unghund! Hannemors My Everything «Carmen» – Swedish Winner 2017!